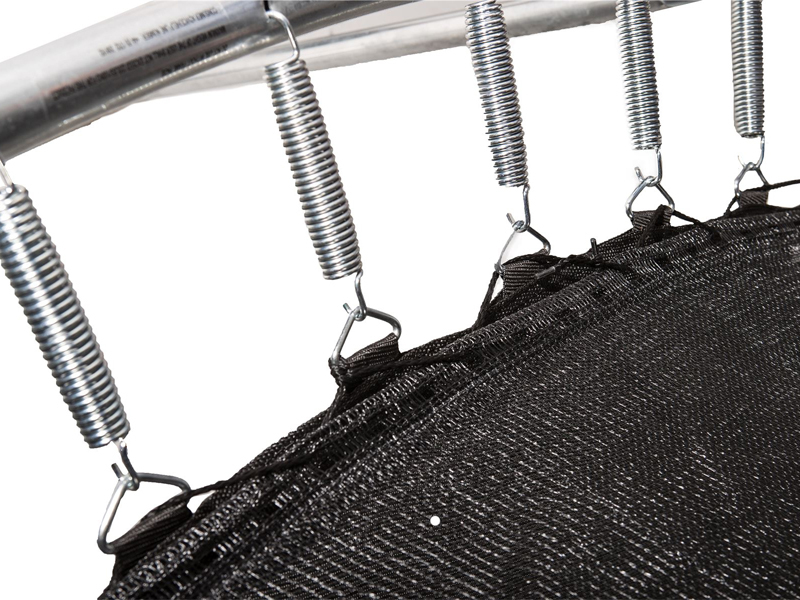 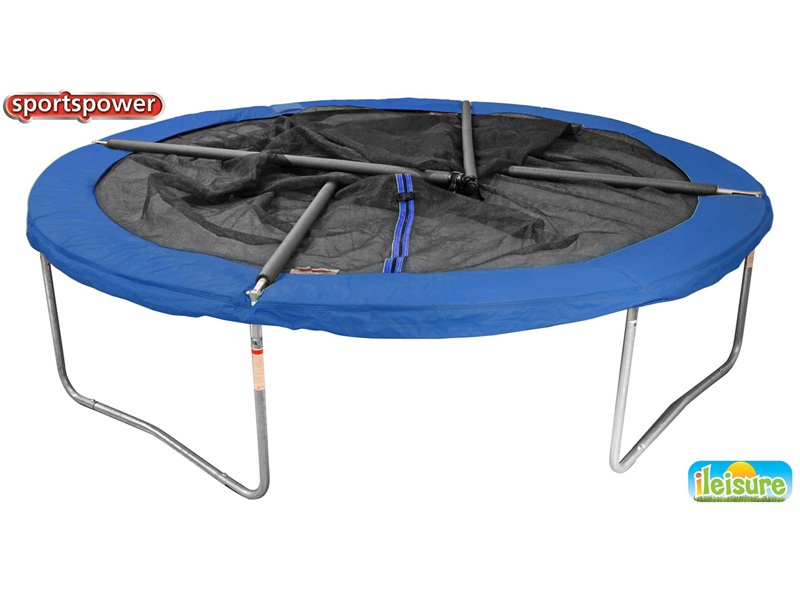 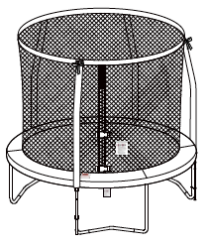 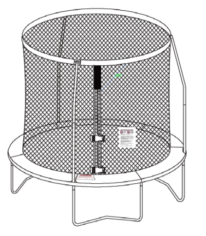 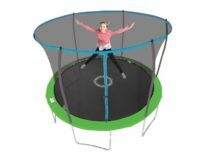 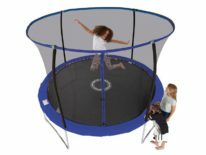 A Trampoline is not only a fun toy but also a wonderful way for children to enjoy outdoor play and at the same time benefit from healthy exercise. 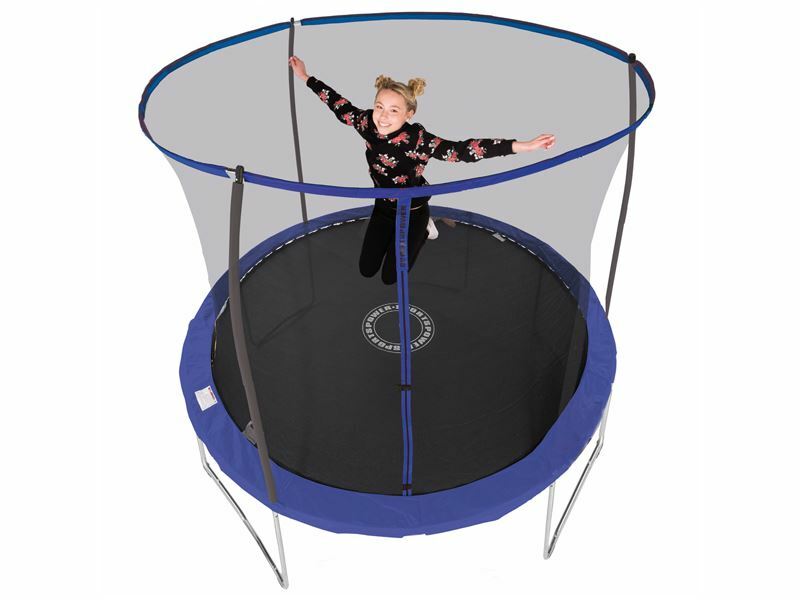 Trampolining improves balance, develops confidence and all-round fitness for boys and girls. 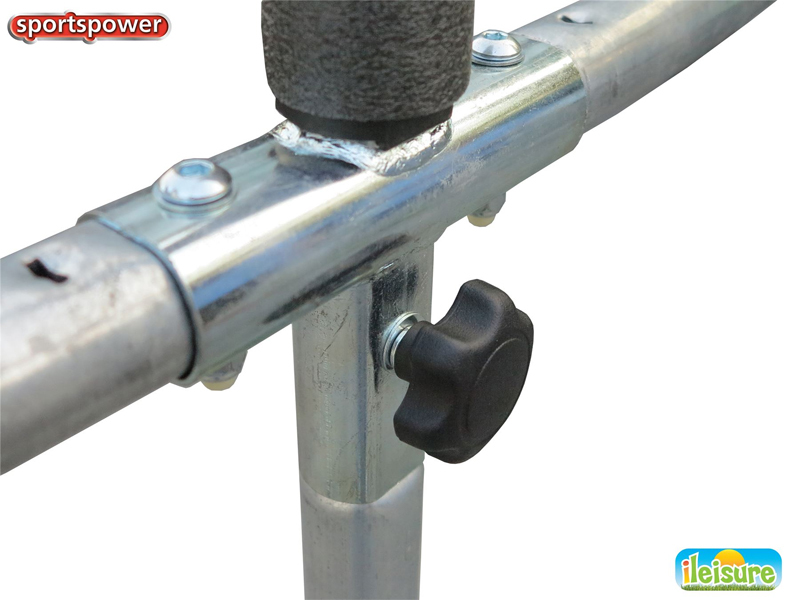 Sportspower have developed the galvanised steel “Quad Look” style frame PLUS new EASI-STORE Safety Enclosure -for Quick, Convenient Storage and Protection. 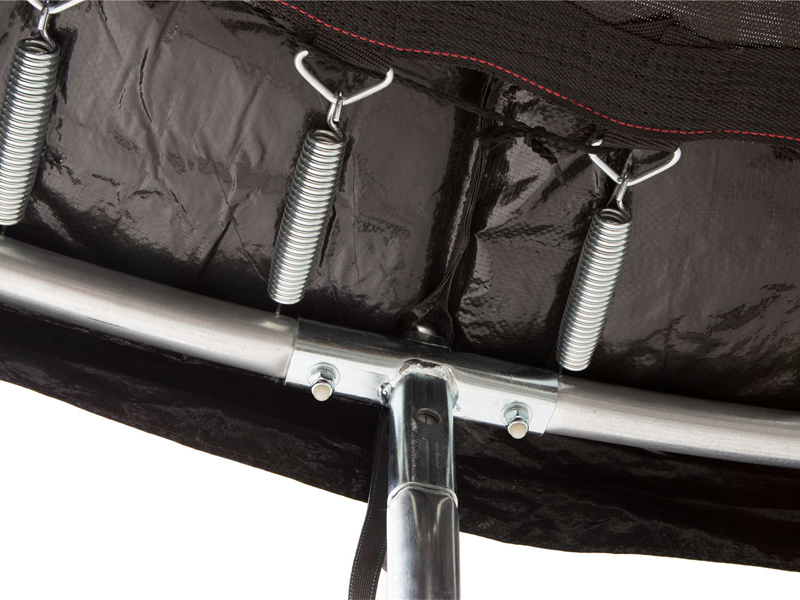 he frame padding provides extra comfort and protection. Adult assembly and Adult supervision at all times Domestic, Outdoor Use only.